Organize your aperitif in a modern locale on Lake Como. We prepare gourmet pizzas and refines dishes. 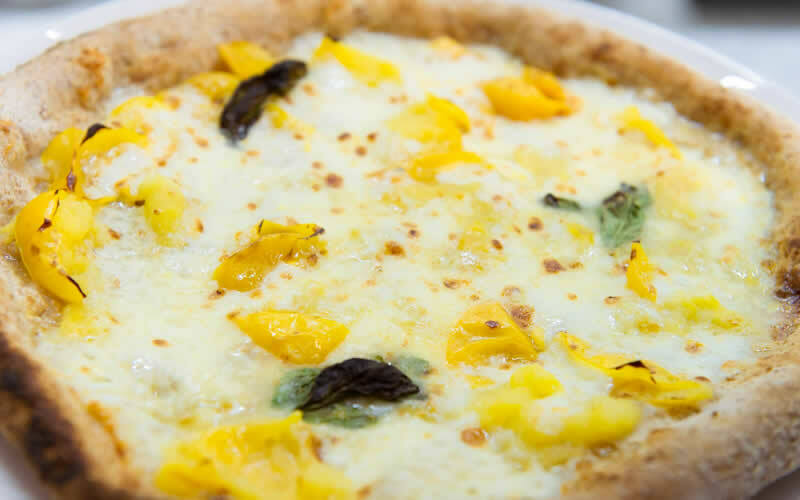 Our gourmet pizzas are prepared with the highest quality ingredients and cooked with a wood oven. We serve at our bar craft beers, blond or dark, made by Birrificio Milano, and Italian and French refined wines. Among our specialties cooked on the grill we offer steaks, sea and lake fish, typical cheese and vegetables. 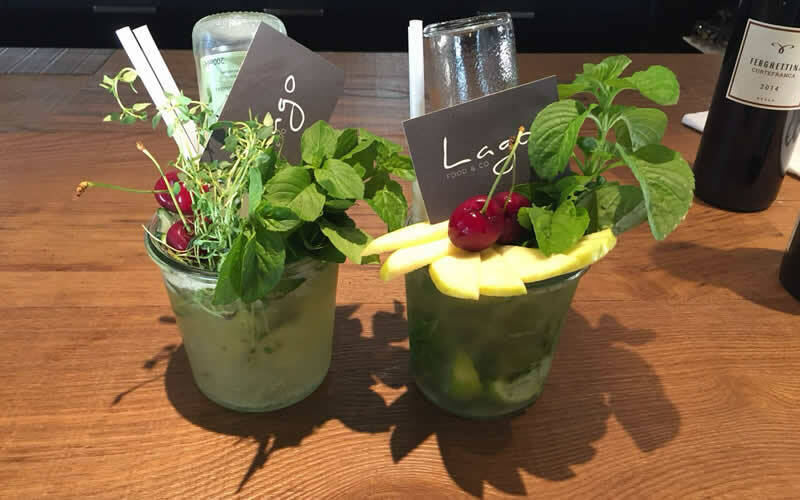 Our cocktails are prepared by expert barmen, with top quality products. Perfect to enjoy with our delicious aperitifs. 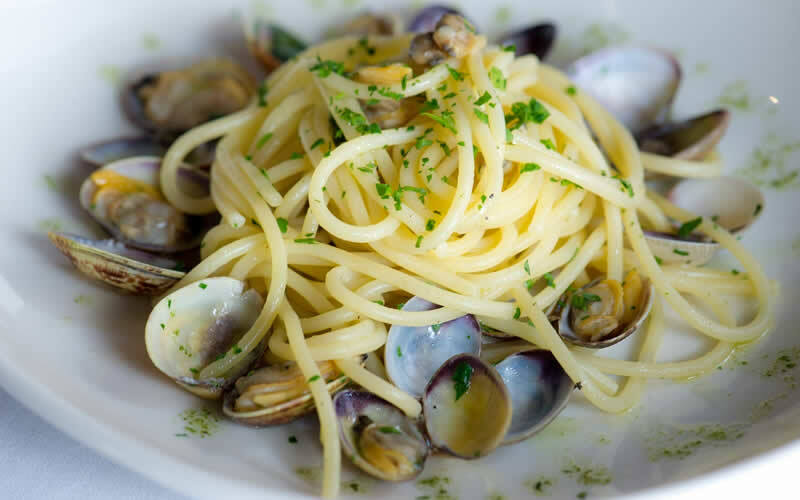 We offer typical Italian specialties, such as appetizers, first courses, meat or fish main courses, vegetarian and vegan cooking. We serve not only excellent grilled steaks, but also sea and lake fish, typical cheese and various types of vegetables, cooked on the grill. Our traditional and gourmet pizzas are prepared with selected ingredients of the highest quality and cooked with a wood oven. 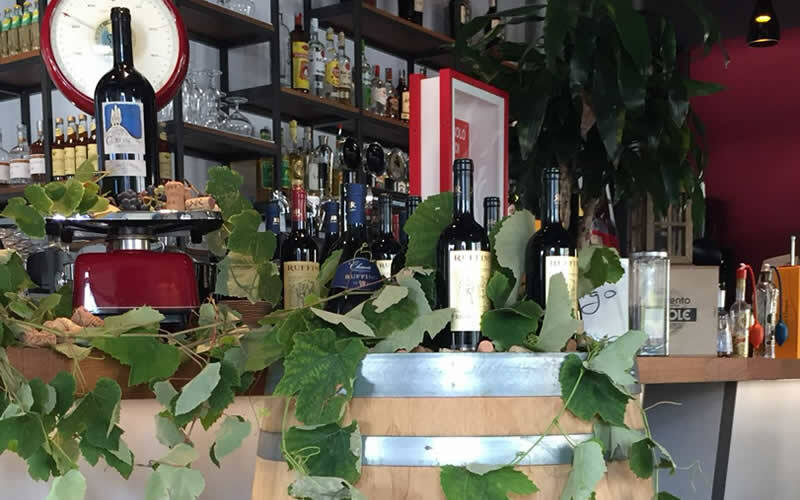 We offer a wide selection of Italian and French wines, white, red, rosé and sparkling wines, served in a glass or in bottles. 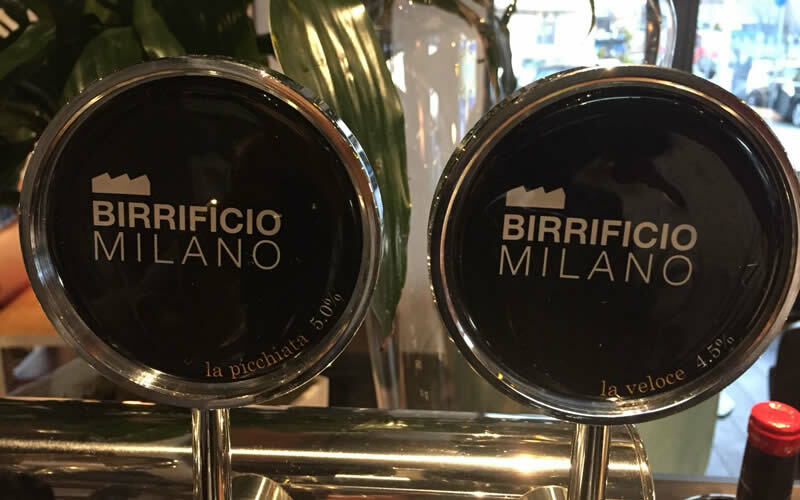 Our craft beers, blond or dark, are made directly by Birrificio Milano, and served both on tap and in bottles.